Call ACF at 813.235.6357 to get started! 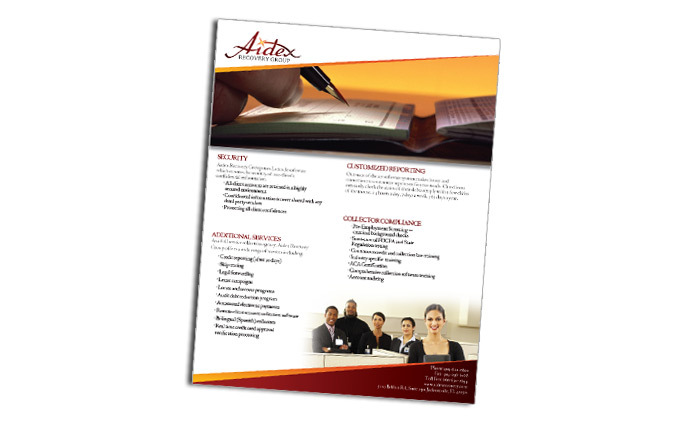 Are you a corporation looking for graphic design of flyers, banners, reports and more? Well look no further than ACF Consulting! ACF Consulting has an experienced team of graphic designers that can handle the design of all of your marketing materials. Whatever it is you need, we have you covered! Many people think that corporate graphic design has to be stiff and boring, but that is not the case! Our designers will take your vision and make it a reality. We work with several different printers that have the ability to create unique pieces using a variety of different shapes, sizes, papers and inks. If you have an idea, we can make it happen! Although we specialize in corporate graphic design, we believe that being creative is what gets a company noticed! 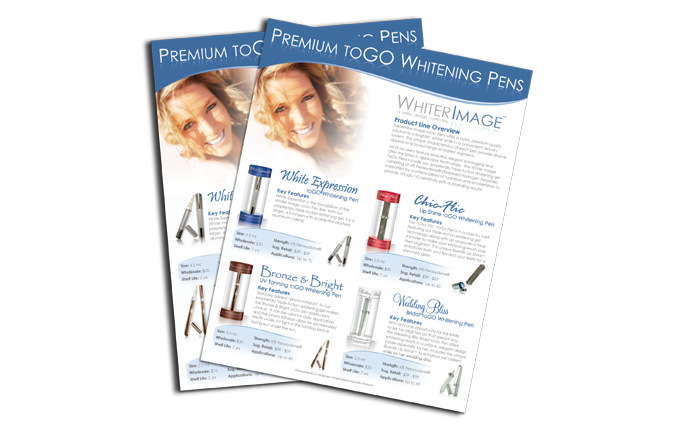 We'll help you think outside the box and create marketing materials that your customers will remember! Let ACF turn your visions into reality! ACF Consulting does graphic design of flyers that can help you promote your event, your services, or your business location! 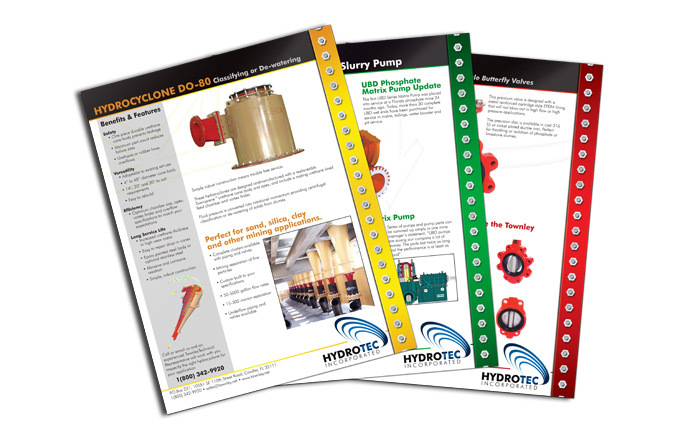 Flyers are a great way to get people interested and our experienced designers can help make you get you really stand out. 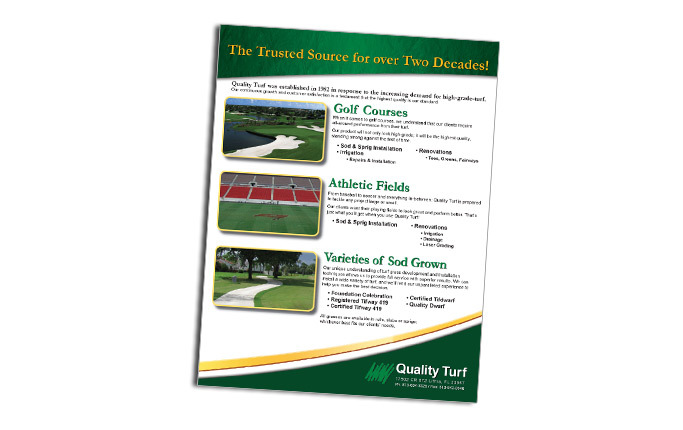 To see some of our work, take a look at our samples page. 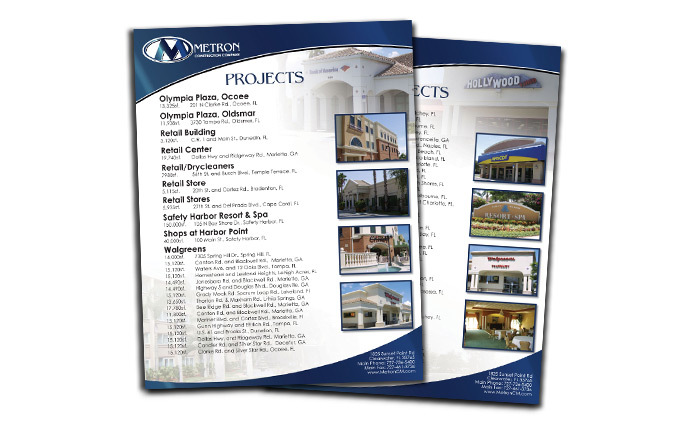 We can take care of all your marketing design needs! 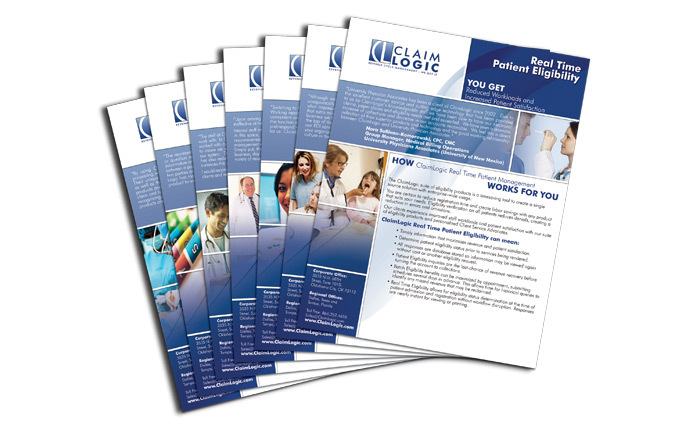 Graphic design of flyers, business cards, letterhead, banners, reports and more! If you're looking for a company that can handle all of your corporate graphic design needs, choose ACF Consulting! We specialize in designs that are fun, creative and unique to your business. Contact us today to get started!